Buying your Smart is just the start. Our service and repair support is here to make sure your Smart adventures run as smoothly as possible. We carry specialist Smart car diagnostic and repair equipment. Fastlane Autocare is a recognised service and repair body for Smart cars. We are also fully mobile which means you get personal reassurance that your Smart is being looked after by our expert technicians at a fraction of the price and also a service that is convenient for you! We are able to come to your home, workplace or the roadside. This gives you the peace of mind that your vehicle has not only been serviced and repaired by a Smart approved repair agent, but also the reassurance that you're not paying unnecessary dealer prices and servicing costs. In fact, we are your one-stop shop for all your smart car needs! 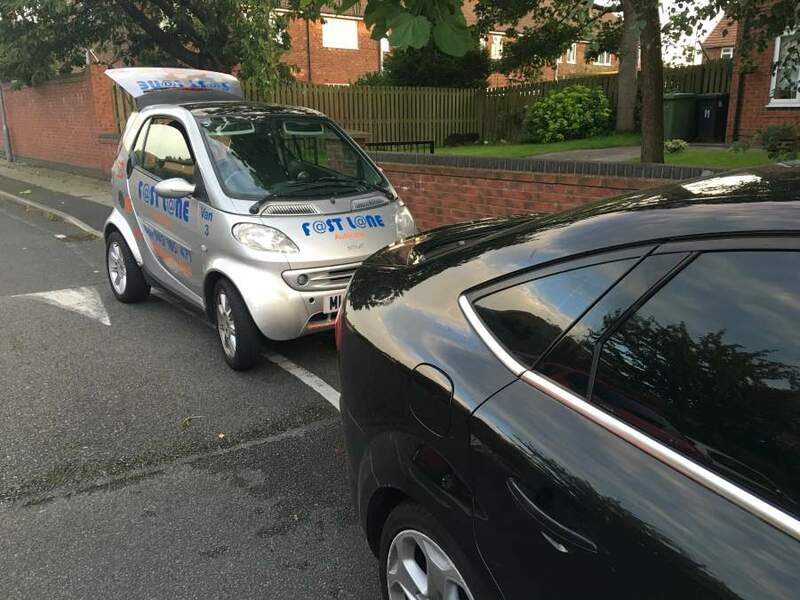 We are one of the fastest repair agents for Smart Cars in the North West, So for all your servicing and repair needs we are only a phone call away! We carry out servicing & repairs on your Smart Car 7 days a week! From routine maintenance to breakdown assistance, we’re dedicated to keeping you and your Smart happy and on the road.